People using dating websites are familiar with the term “catfish.” Individuals who catfish people online are pretending to be someone else. They get people to believe that they are something they’re not to trick them. 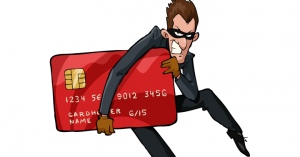 The scammer may trick a person for more than one reason. The catfisher could be a jealous partner, a stalker, someone playing a game, or worse. People who catfish often intend to steal your information for personal gain. 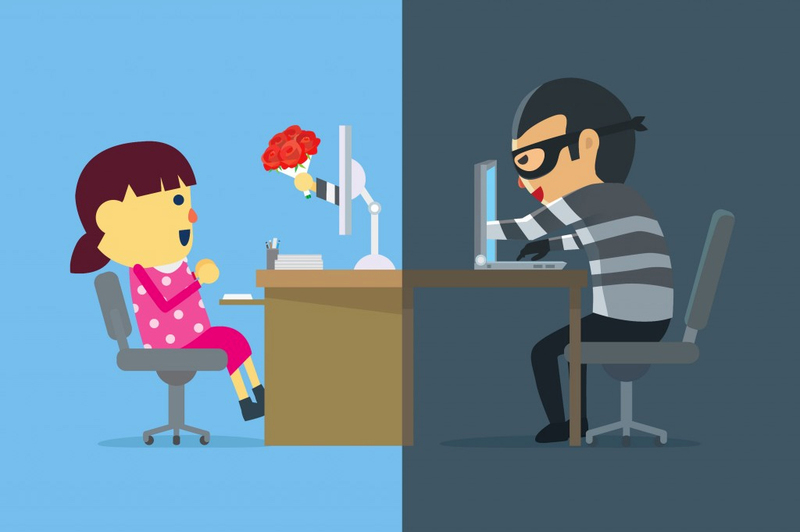 Dating websites and social media apps are the most common places to uncover catfishing. Dating sites have the most instances of catfishing but it can happen on other sites like Instagram, Facebook, and Snapchat. Several people contacting Suzy don’t have a profile picture. 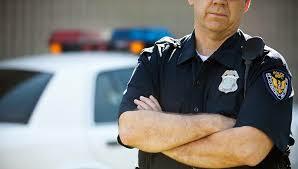 Some say they don’t have a picture because of their job, but often, the person is married or not who he claims to be. It could be a catfish situation. The sender seems too good to be true. He just might be. If his photo is professionally done or looks familiar, chances are it’s not real. Use a reverse image search to look for like pictures. Common apps include TinEye and Google Reverse Image Search. Scammers may not be native English speakers. They try to convince victims that they are American, but the language gives them away. They often use the wrong words or confuse things such as their, there, and they’re. Those who catfish want their targets to act quickly. They try to gain your trust and get your money as fast as possible, so they will to go to any length to win your trust and affection. If the scammer feels you trust him (or her), he will ask for something. It usually starts with something small but escalates quickly. Money. The rent or insurance is past due. There has been an accident. The boss fired him. He only needs a small loan. Gift Cards or Prepaid Cards. These cards are a common request since they cannot be traced. Use an internet phone number or email set up for the dating site. 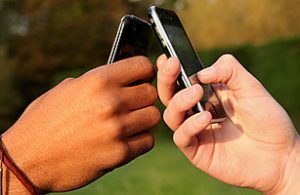 Download a phone app that will allow you to record, block and/or trace phone numbers. Never send money to a stranger. Insist on seeing a picture. Use an image search to verify identity. Never share personal information about yourself, your job or your family. Always meet in a neutral, public place. Get to know the person in real life before giving your complete trust. 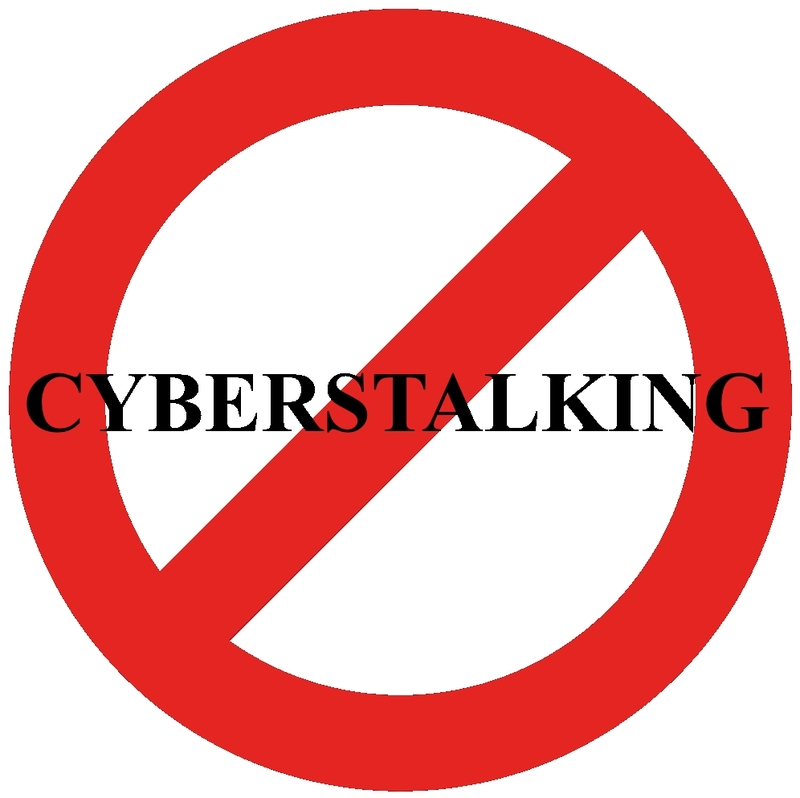 Cyberstalking is the use of social media, phone calls, text messages, email, and other forms of technology to threaten, harass, pursue, intimidate or steal a person’s information for personal gain. For that reason, anyone who uses the Internet can be a target. Cyberstalkers are often driven by jealousy, anger, hatred, infatuation, revenge, and lust or obsession. Some might suffer from mental illness. Some cyberstalkers, known as Internet Trolls, will harass Internet users for no good reason. 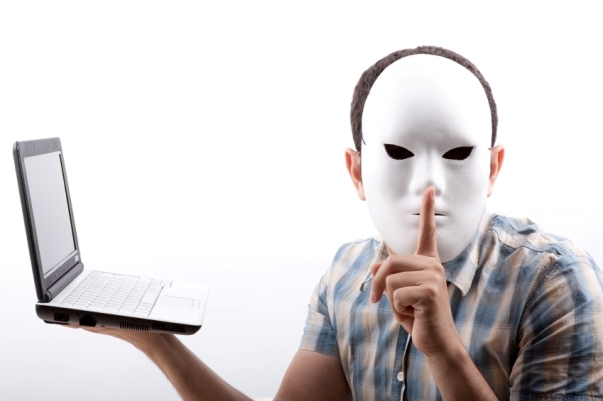 A cyberstalker could be a stranger, but most likely is someone the victim knows. The stalker could be an ex, someone from school, co-worker, someone with whom you’ve had an argument or fight, or even a fan or potential love interest. Collective: A group of cyberstalkers who attack an individual or group for a specific cause. Stalking causes a great deal of harm to the victim. It can ruin marriages, self-esteem, careers, or someone’s credit. Cyberbullies have been the cause of many children committing suicide. Obsessions can move from cyberspace to real-world stalking. Cyberstalkers may claim that they mean no harm, although what is being done may be extremely harmful and often illegal. Victims may not know they are being stalked. The stalker could use spyware or other means of tracking Internet use behind the scenes. You should increase your security if you think that you are being tracked in some way. Take extra precautions. Protect yourself by taking simple precautions. Regardless of how careful you are, it’s possible to become a target. However, you can avoid becoming a victim of cyberstalking, despite the method used to target you. Restrict access to your computer, smartphone, and other devices. Leaving your computer open can allow hackers to alter the system and add software for tracking purposes. Password protection. You should protect all devices with unique passwords to keep from being stalked. Use a web-based password vault to store passwords and change passwords often. Never use the same password for more than one program. Above all, avoid using passwords such as children’s or pets’ names or birthdays. Sign out of computer programs when finished, especially on social media accounts. Search your name online to see what information is available to the public. Do the same for family members. Tell friends and family that you do not want your personal information on their social media accounts. Remove such info wherever possible. Keep online calendars and plans private. Post with care. If you post something, it is nearly impossible to take it back. This includes photographs. Don’t announce travel plans or sharing where you will be on a certain date and time. Use anti-virus, spyware, malware and anti-tracking software on all devices. Teach children how to be smart about Internet use and to report any strange behavior immediately. Don’t give out personal information such as your address, social security number, or bank information. Hackers can obtain all information provided online. Use screen names that are age and gender neutral. Check the status of bank and credit card accounts on a regular basis. Set up new emails for dating websites and social media accounts. If you see signs of cyberstalking, act right away. Police and other agencies often have cyber divisions that can help with the legal aspects of the crime and how to protect yourself. Report any possible illegal activity. Avoid any contact with suspected cyberstalkers. Record and block any email or phone numbers used to contact you with harassing messages. Use an iPhone cell phone trace app to check unknown numbers. Remove personal information on social media profiles and dating websites. Reset privacy settings on all accounts and programs. Inform family and friends of the event. Be aware of any real-life stalking activity. In conclusion, it seems that cyberstalking is here to stay. However, if you are mindful, you can stay safe. 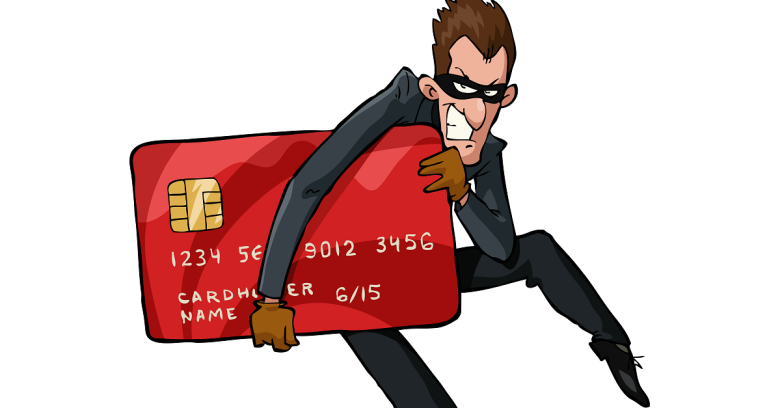 It’s more important than ever to protect your personal and financial information from hackers and phishing scams. We’ll go over the best ways to make your phone safer. Safely browse the internet while on public Wi-Fi with the use of a VPN. We like to use TunnelBear. It’s simple interface allows you to choose which IP location you would like to use with the toggle of a button. This may be obvious and you might already have one set up, but make sure that you have a passcode on your phone. If it’s ever lost or stolen this will ensure that any sensitive information on your phone will be protected. With iPhones you can turn on Find My iPhone which will allow you to remotely track your iPhone if it’s ever lost or stolen. Also, and most importantly, if a phone can’t be recovered this feature allows you to wipe the phone completely. If your phone ever gets stolen, this will protect you! After so many breaches, you’d think that people would start using stronger passwords. Unfortunately, we don’t because having too many different passwords can be too difficult to remember. In 2018 it’s important for you to start using unique, strong passwords for each of your many online accounts. We recommend using a password vault app, like LastPass, to generate all of your passwords and keep them safe. Password vaults will create and then guard and pre-populate the sign-in fields whenever you go to a site that requires you to log in. Lastly, make your phone safer by using a white pages iPhone caller ID app. These apps run in the background of your phone and will block calls from numbers that have been reported as spam. Never deal with an annoying telemarketer or potential phone scammer ever again. There are many different options and some carriers even provide their customers with free spam blocking. You probably get calls from random phone numbers all the time. Some might look familiar, while others might be completely unknown. The best way to identify these calls and where they’re coming from is by using a reverse phone lookup. How Do They Get Your Number? Many survey companies and realtors will often sell your information to third-party marketing companies that will then add your phone number or email to call and email lists. Another way you may be giving it away is via your social media. Make sure that your profile information is public only to people who you know and trust. Many times we’ll unintentionally provide information in our social media profiles because we’re not aware of the privacy settings. Be sure to double check what’s visible to strangers on your social media profiles. The easiest way to find out where a call is coming from is by looking at its area code. However, this isn’t always reliable do to caller ID spoofing. This technique allows a caller to disguise their caller ID as any number they wish. This technique can sometimes result in you receiving calls from your own number! The best way to identify an unknown call is by using a phone tracer app for the iPhone. These apps will allow you to look up any phone number, identify where it’s from, and even see other people’s experiences with the phone number. 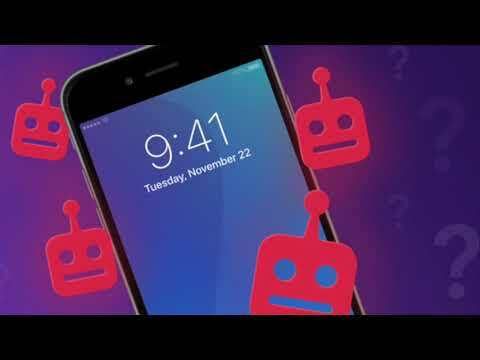 This means you can avoid all of those annoying robocalls.